International savoury snacks producer, KP Snacks, wanted to host an event for all their UK staff members to establish KP Snacks as a separate business identity from their parent organisation, United Biscuits. 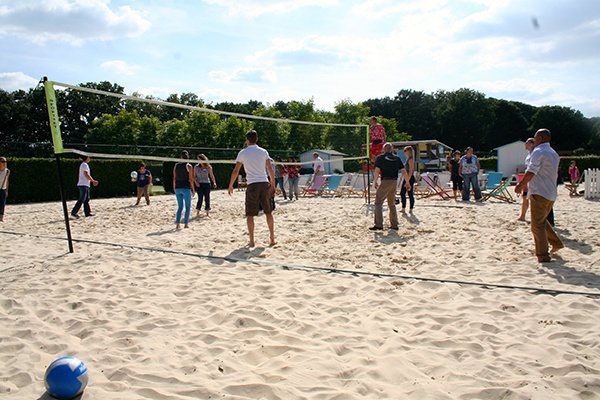 The conference was able to assist staff on their product knowledge with engaging breakout sessions, interactive team building activities and reward them all for their efforts in a separate evening event. Each product was allocated its own breakout session/room which had to be themed on a very tight budget! 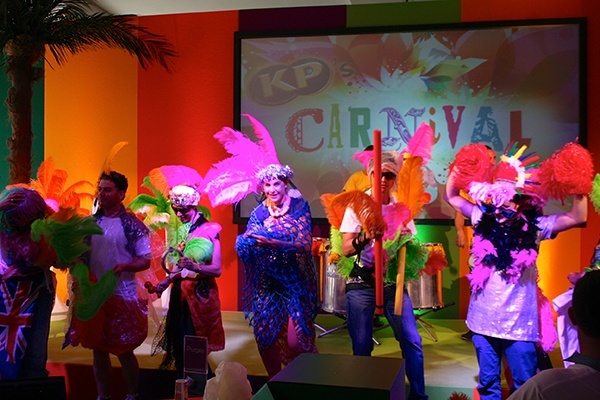 The Brazilian theme was carried out throughout the entire venue and event programme – team building exercises, samba and football lessons, picture exercise, KP sensory challenges (based on smell, touch and taste of products) and room theming. The programme ended on a high with renowned dance group ‘YES Brazil’ putting on an amazing spectacle at the end of the day for their BBQ on the Beach with a DJ till the early hours of the morning.